Replacing earpads and headpad on Ultrasone HFI-580's? 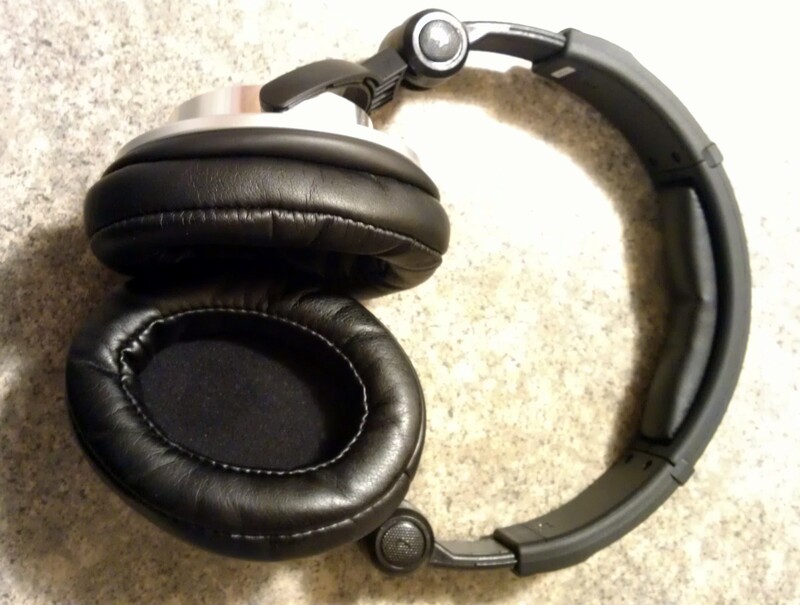 Discussion in 'Headphones (full-size)' started by kensclark15, Jul 21, 2013. The pleather is getting soft and hard at the same time and it feels very weird. Since I have glasses, there is also an indentation on each pad. What pads are best for the same isolation that pleather ones offer? Can you also replace the headpad thing? Is there a way to replace the cord without making the connection to the left ear look like crap and having a small gap around the cord? There is plenty of information on this around the forum. I suggest in the future you search for an answer before posting a new thread. You can buy an HD600 headband on bhphotovideo.com for about $11+shipping. 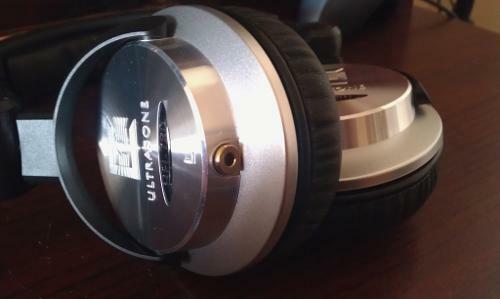 The earpads I used on mine were Brainwavz HM5 pads from MP4nation. Seriously, search around. It doesnt just help out on the forum but in daily life too. Is your version the one with a 1M cord or 3M? These are my HFI-780's removable cable modded and the pads changed for the HM5's very comfy! Sorry for not searching for the information first :/ My version is the 3 meter cord (the straight one). On the link you gave me for the headpad, I searched for it on Sennheiser and it's out of stock. 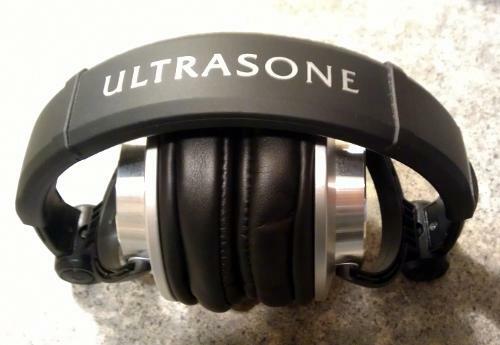 Do you know of any other good headpads? I can't find any. Ah, didn't see the website link in your post. Ignore my above comment. Sorry for all of my posts, but I have two questions. First, I can't find the headband on that website you linked me to. Second, do the Brainwavz HM5 pads really cost $8.50 per pad? You can edit your pre existing posts if you want, instead of making a new one. 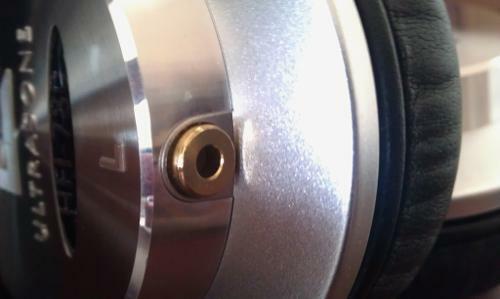 Yes the hm5 pads are that cheap. To find the headband on bhphotovideo.com just search "sennheiser headband " it's the 3rd one down. It also fits the hd580. 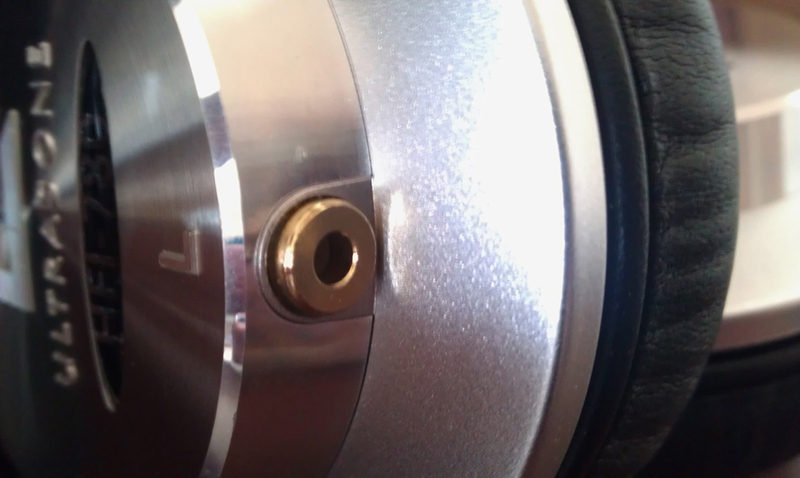 Is there any modification you had to do to fit those earpads onto the HFI-580? Or can I just go out and buy the earpads and fit them on? How do they change the sound?